Having eCommerce website could be one of the most profitable business and It can change your life forever. If you heard about the most successful business person name JackMa & Jeff Bezos they have the most successful eCommerce business ie. Alibaba & Amazon. But the question is how they become too much successful and the answer is only due to marketing strategy. So we are here to help you about the promotion technique and strategy you can follow to promote your eCommerce business. Yes Search Engine Optimization is one of the best way to promote your website. If your website is fully optmized then it will ranked better and you will get higher traffic and sales of your product. But yes you need to keep in mind that there are plenty of different – different optimizing technique you need to follow. 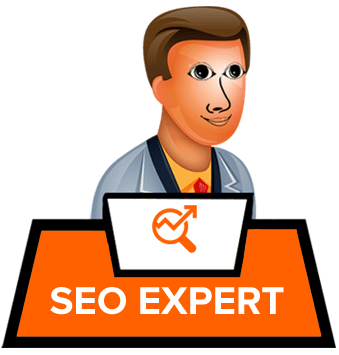 It will also took some time to rank better in any search engine. Blogging one of the important and effective way of marketing to promote your business. If your eCommerce website targeted specific user base then you can easily target them using blogging and attract people. You can also promote your product within that blog once visitors come to your blog then you can target them with some informational and promotional content. Hence it is very valuable option to promote your website. Paid promotion is always been a best way to promote your business and attract customers. Paid promotion have multiple choices that you can target specific audience and specific geo location. You can also offer sales or coupon for your product to attract visitors once they come to the website then you can also offer in multiple way to target them. Social Media : As We know Social Media it is one of the best way to promote your business across the globe. There are billions and trillions of people using these sites to promote their business. Keep in mind that you have to regularly promote your business over there and the content you are publishing it should be unique and informational. This marketing is also popular because it have cost very less and return high ROI. So you should start posting and publishing content which attract your target audience and convert them into your prospect. Paid advertising can cost you much more money but some times it gives you highly effective result, If you are maintain high conversion rate then it can easily return great ROI for your business. Eg. 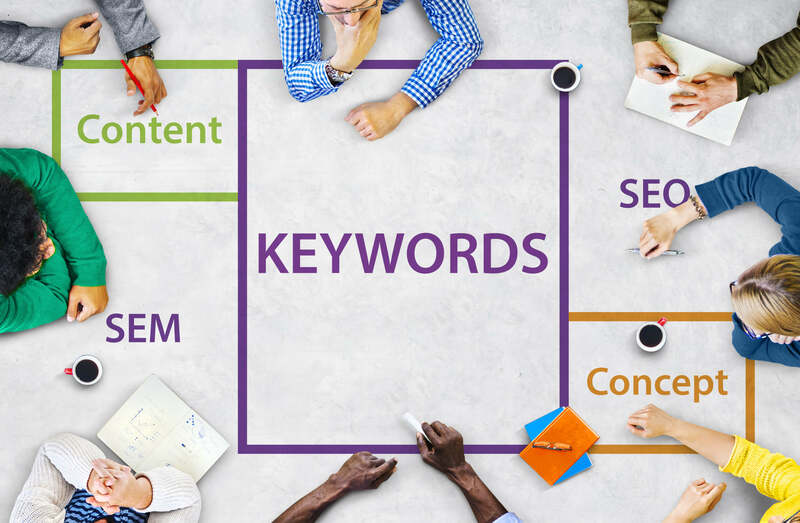 : If you have PPC advertising for your business then it always allow you to pay only when some prospect click on your keywords and then they will redirect to your website. Now here is your turn how you convert them into your leads. How you will capture their business requirement. Yes once you convert them then you have to engaged very well. Review is one of the best way to increase visibility of your eCommerce site. So you have to find out bloggers who write reviews for your products. You can easily contact them for review. If some popular blogger will write good review about your products then possible you will get more exposed and you will get more visitors of your website and hence leads. Yes, It is another great strategy which is not followed by many business but yes it could be very effective. If you have full confidence that your product have great daily life problem solving feature then give some take away at free of cost and ask them for there feedback. Yes it will help you to grow your business using word of mouth marketing if your products are really good then people will spread your product feature to others and you will win the market. Every eCommerce Website have different types of products, So it might be some strategy will work and some not. So you have to keep it in mind and follow them if some of it will work then you can finally follow it recursively. How do colors affects purchase? An Info-graphs by Kissmatrics. Next Next post: Google Adds ‘Personal’ Tab to Search Results to Show Personal Email & Photos.